Recreational red snapper season closes soon in Gulf state and federal waters. Red snapper season for recreational anglers fishing from private vessels and for charter captains who do not have a federal reef fish permit is open through July 20 and closes July 21. For-hire operations with federal reef fish permits are open through July 21 and close July 22. “Don’t forget to add Gulf Reef Fish Angler on your license (includes those that are exempt) before you go fishing for reef fish from a private recreational boat in Gulf state and federal waters (excluding Monroe County),” the Florida Fish and Wildlife Conservation Commission (FWC) said. 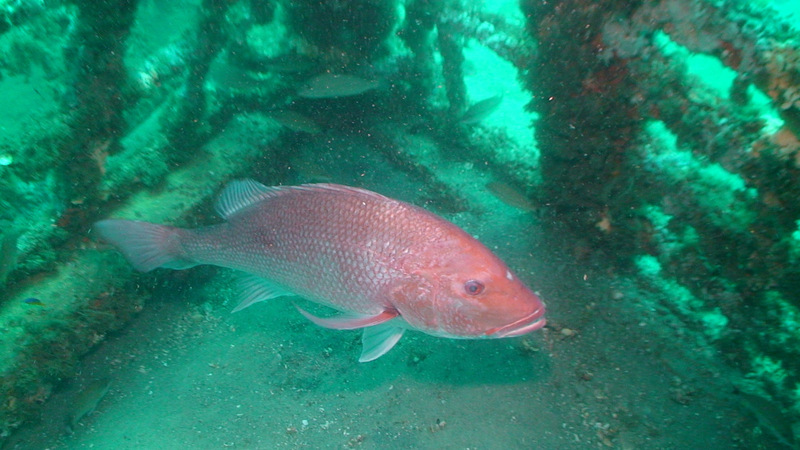 To learn more about the regulations on red snapper, click here.